I have been engaged less than a week and I’m already flowing with ideas. We are planning to wed in May next year so there is a lot to be done in a short time. 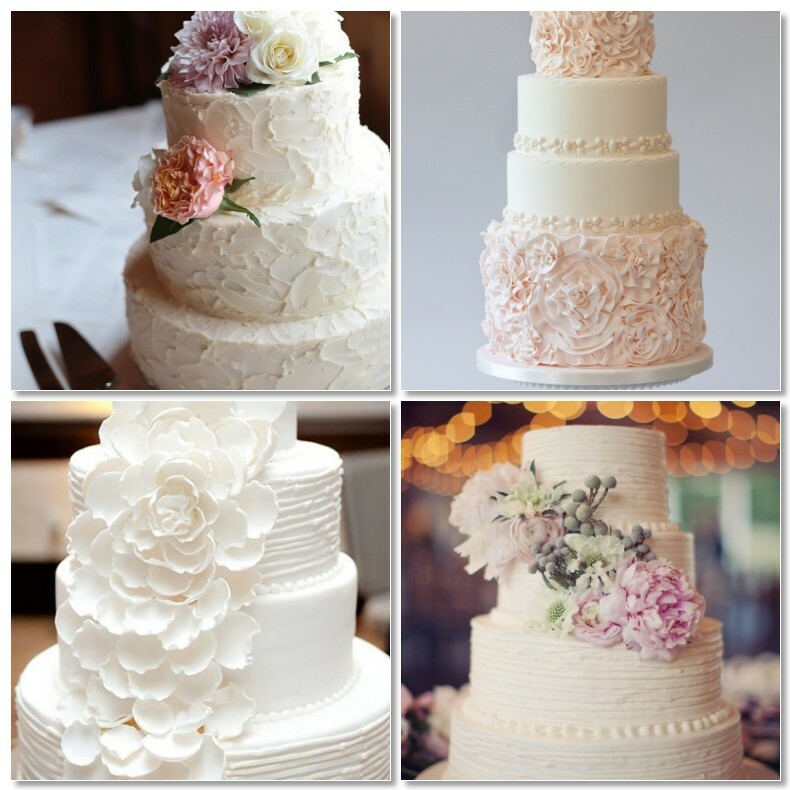 Looking through sites such as Pinterest and Etsy and having attended a Wedding Fair it shows that if you could afford to you could spend £1000’s. We unfortunately don’t have much of a budget so I have been thinking of ways of creating the effect I like but on a lower budget. We have started to write down a budget and its amazing how quickly just the essentials add up. But a girl can dream and I’ve been Pinning like mad! 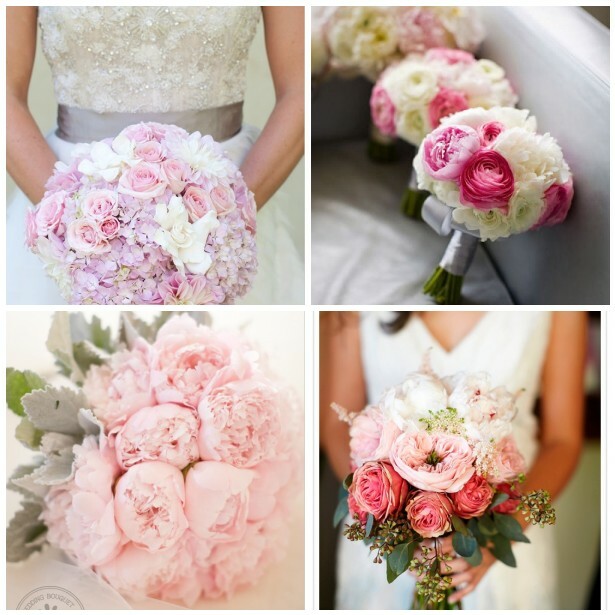 I would like to go for a vintage style wedding with pinks and ivory and lots of flowers and candles. These are some of my favourite bouquets at the moment. So pretty! I’m hoping that some of these flowers might be in season in May, as apparently it is cheaper to order flowers of the season. These are some of my favourite styles at the moment. Again so pretty! If I’m allowed to gush for the moment. I am so happy and excited to be married to my best friend, the man I love with all my heart. And even though we have a small budget I know its going to be a special and most wonderful day that we will treasure for the rest of our lives. Next Post Some more flowers to think about..